Ferienwohnung Sauerland Fernblick in Olsberg is an apartment building. 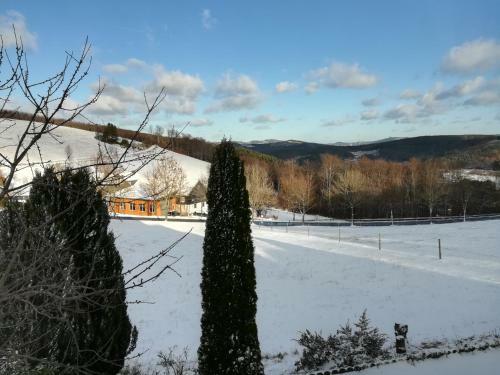 Situated in Olsberg, 14 km from Olsberg Concert Hall, Ferienwohnung Sauerland Fernblick features a living room with a flat-screen TV, and a garden with a barbecue. Housed in a building dating from 2002, this apartment offers free WiFi. 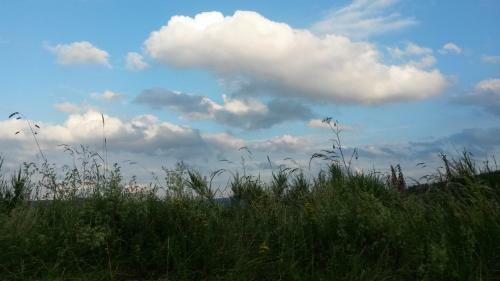 This apartment with mountain views has 1 bedroom and 1 bathroom with a shower. The kitchen features an oven. The apartment offers a terrace. Ski storage space is available on site and both skiing and cycling can be enjoyed within close proximity of the property. 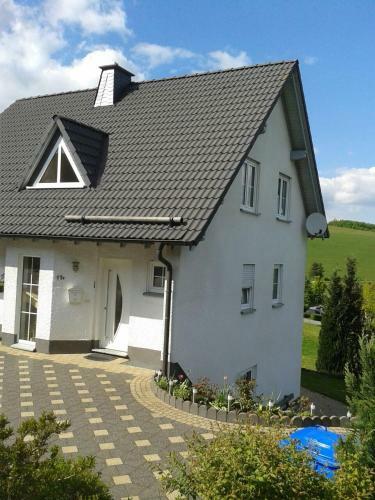 T...he nearest airport is Paderborn-Lippstadt Airport, 51 km from the property. 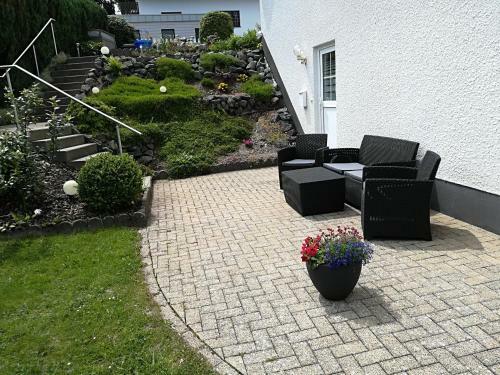 Situated in Olsberg, 14 km from Olsberg Concert Hall, Ferienwohnung Sauerland Fernblick features a living room with a flat-screen TV, and a garden wit...h a barbecue. Housed in a building dating from 2002, this apartment offers free WiFi. This apartment with mountain views has 1 bedroom and 1 bathroom with a shower. The kitchen features an oven. The apartment offers a terrace. Ski storage space is available on site and both skiing and cycling can be enjoyed within close proximity of the property. 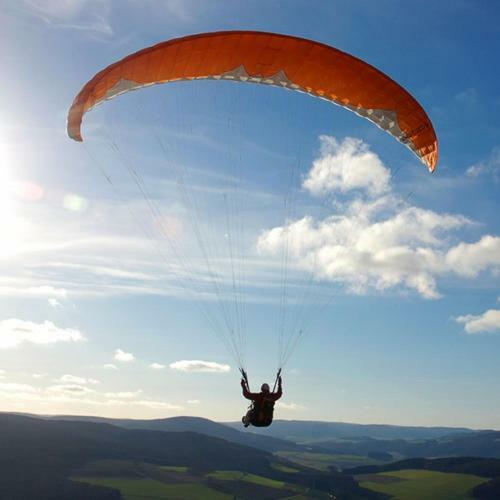 The nearest airport is Paderborn-Lippstadt Airport, 51 km from the property. 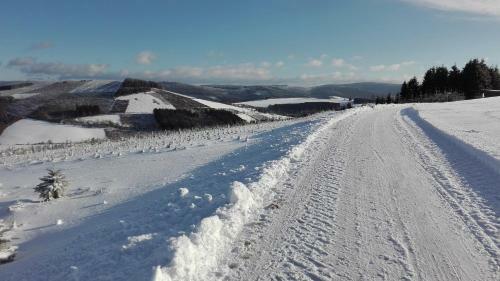 When would you like to stay at Ferienwohnung Sauerland Fernblick? This property will not accommodate hen, stag or similar parties. 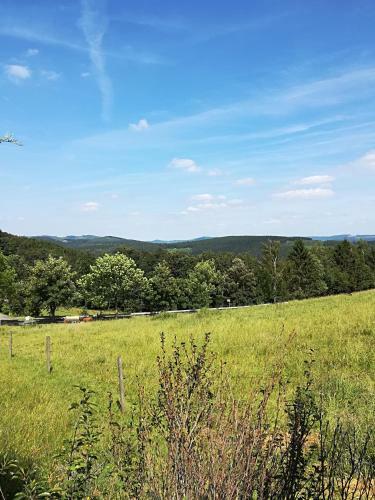 Please inform Ferienwohnung Sauerland Fernblick in advance of your expected arrival time. You can use the Special Requests box when booking, or contact the property directly with the contact details provided in your confirmation.